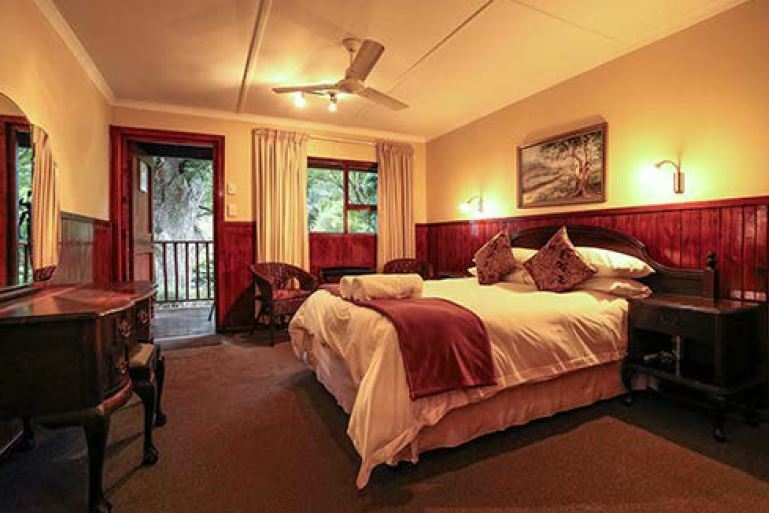 We have a number of beautifully equipped self-catering stand-alone Cottages. 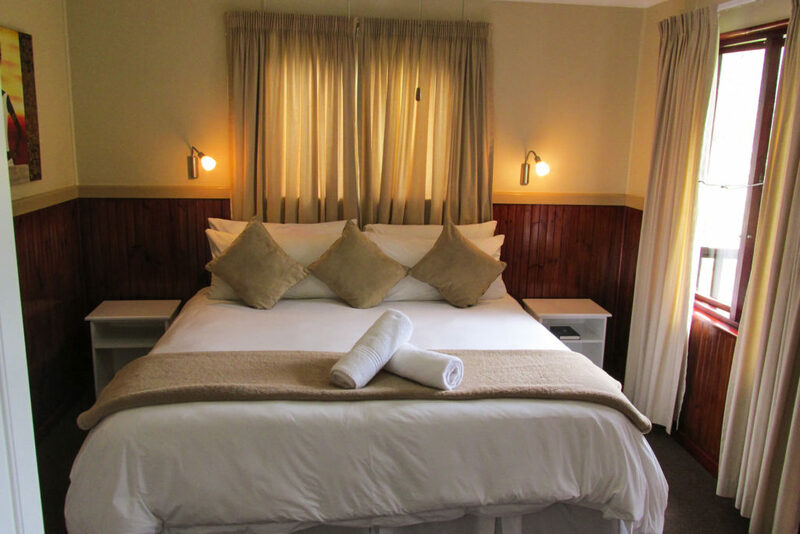 They each consist of two comfortable well appointed en-suite bedrooms. 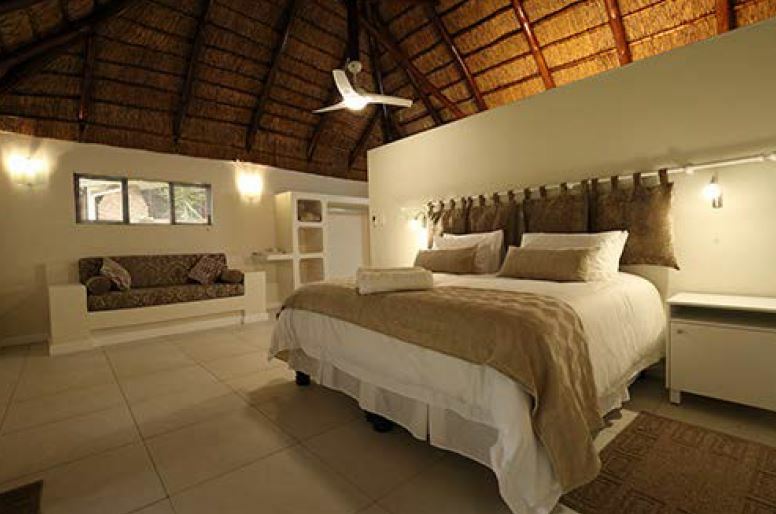 Each with DSTV and selected channels, a fan, heater and a kettle. 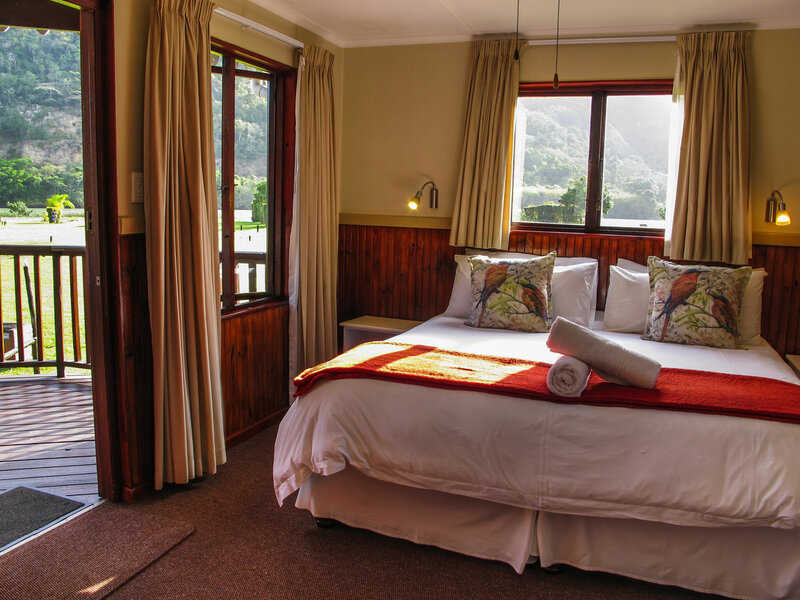 The bedrooms lead into the open plan fully equipped kitchen and lounge, this in turn leads onto the undercover deck with table and chairs overlooking a well manicured garden river and mountain cliffs. 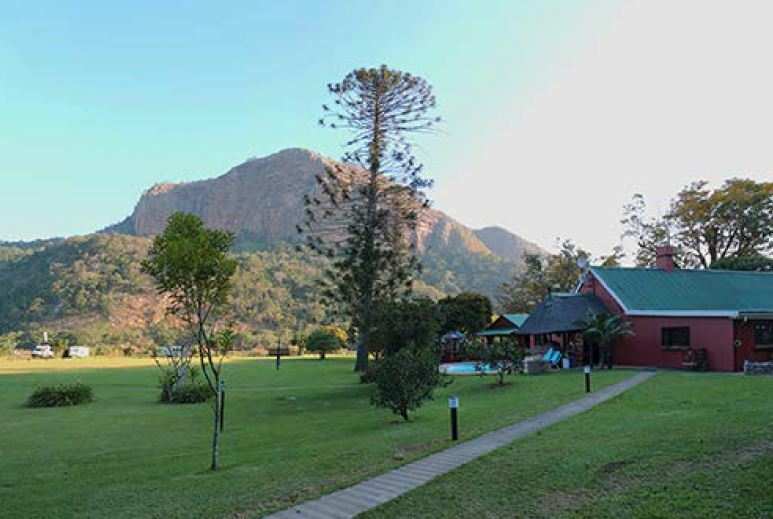 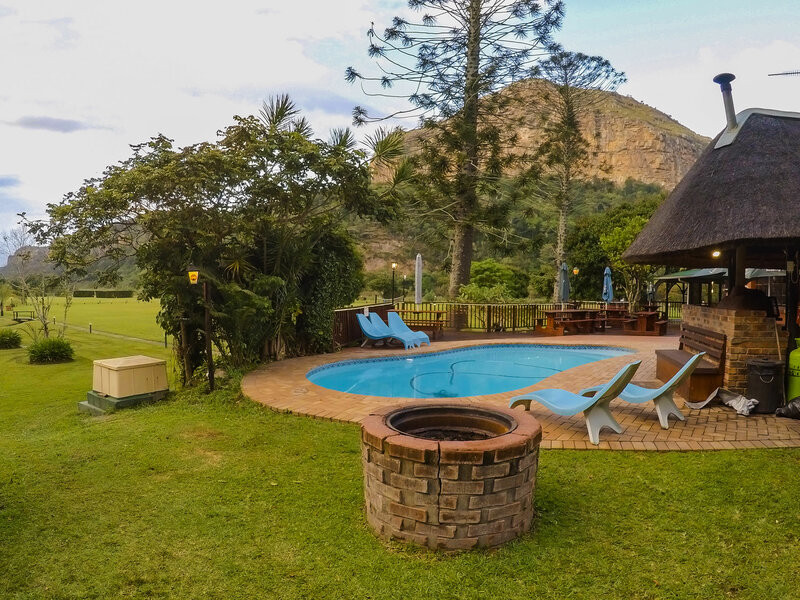 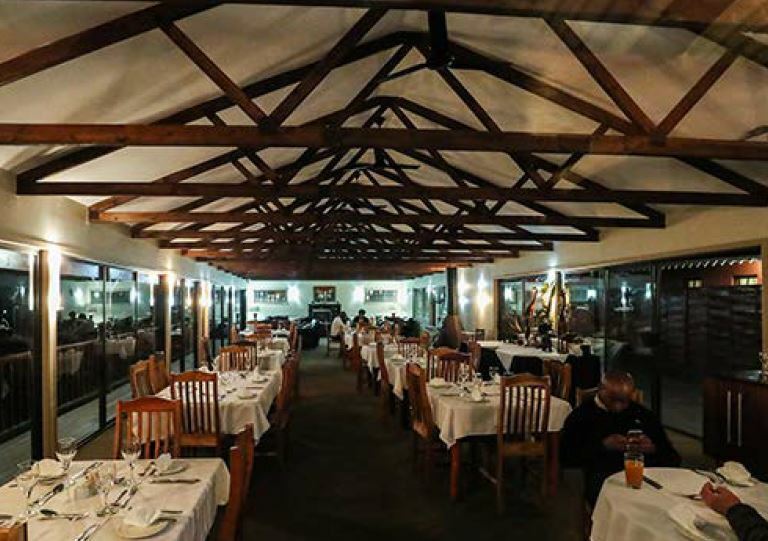 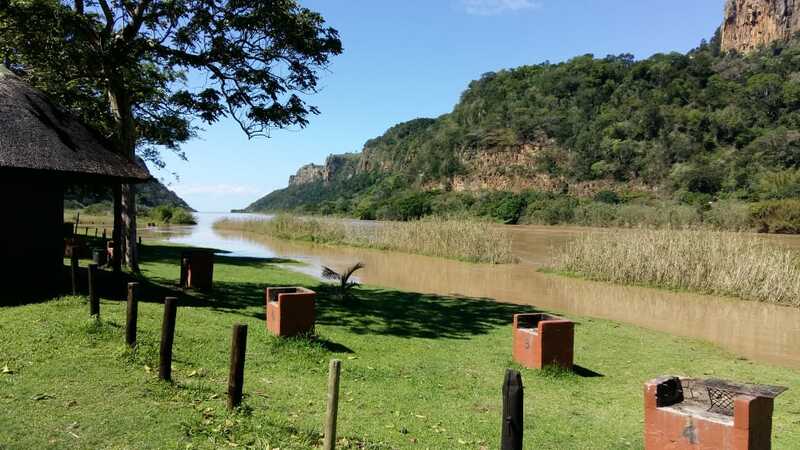 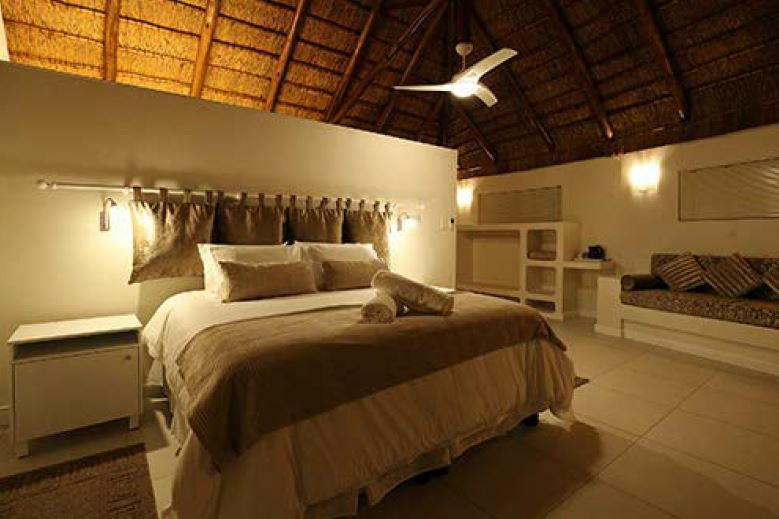 Each cottage has an own braai facility, braai wood can be purchased on site.